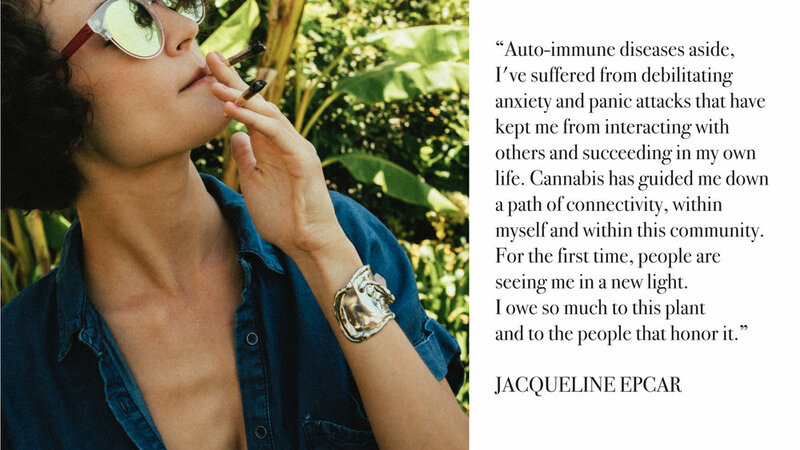 AND OUR CONNECTION TO CANNABIS. WE Support SB 305 RYAN’S LAW, THE COMPASSIONATE ACCESS TO MEDICAL CANNABIS IN HEALTHCARE FACILITIES ACT. This California bill seeks to provide access to medical cannabis in healthcare facilities for people who are critically ill. Specifically, SB 305 requires healthcare facilities to allow a patient who is receiving treatment to use cannabis within the facility. We stand with Senator Ben Hueso and support Ryan’s Law to ensure that medical cannabis is accessible to the people who need it most, the critically ill who depend on its therapeutic benefits. Join us in changing this is a medical and human rights issue and show your support by educating your friends and family about the bill, posting information about it on social media, sending a letter of support, and contacting Aracely Campa de Ramirez, the Capitol Director, if you have a personal story to share: Aracely.Campa@sen.ca.gov / (916) 651-4040. Contact us for more information. Click here for a personal essay on why this matters. 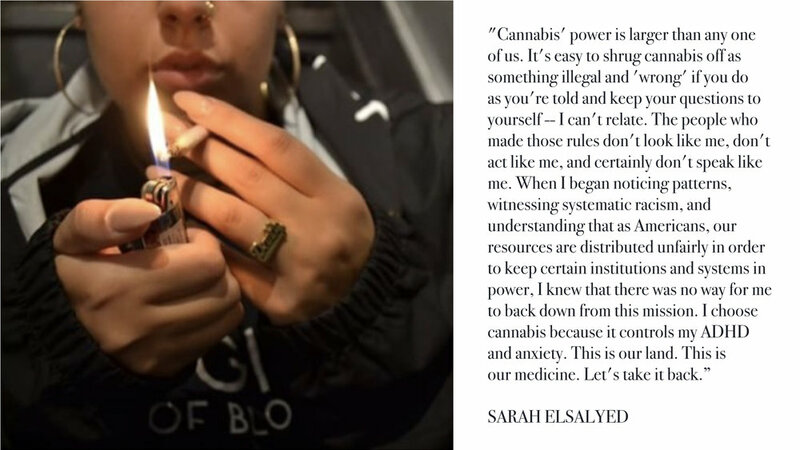 Thank you for joining the Cannabis Feminist community! Write to us anytime here: breathe@cannabisfeminist.com.